The recent exit of politically outspoken leader Sukhpal Singh Khaira from the Aam Aadmi Party (AAP) folds in Punjab, at a time when general elections are around the corner, has raised a question mark over the party's political future in the state. Khaira was earlier unceremoniously removed as Leader of Opposition (LoP) by the AAP central leadership in July 2018. 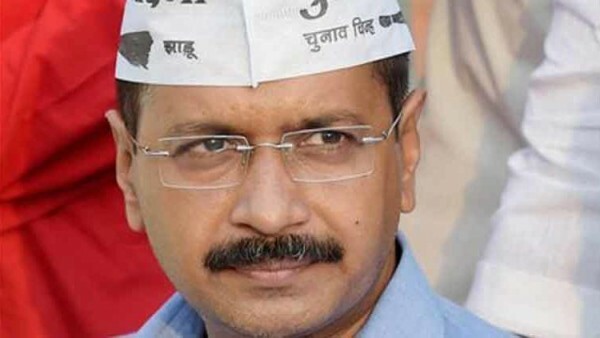 He openly rebelled against the party high command by dissolving the AAP’s Punjab organizational structure and seeking complete autonomy for the state unit. With Khaira’s exit, his status as a legislator and the future of the six legislators who seem to be in his camp will be seen in the coming months. The party, which is the newest entrant on the Punjab political scene – dominated largely by the ruling Shiromani Akali Dal and the Congress over the decades – is facing as much a challenge from its implosion.